Corporate and Legal Practice Team — provides legal advice and assistance to the Public Guardian and her delegate officers of the OPG on the performance of statutory functions and exercise of statutory powers. Children/Young People Team — who perform individual child advocacy functions for children/young people in the child protection system to support their ability to participate in decision making about them. Adult Team — who are legally trained delegate guardians who advocate and make decisions for adults with impaired decision-making capacity in different areas of law such as criminal, mental health, child protection and domestic violence. Investigations Team — who investigates the decision making arrangements for adults with impairments to ensure they are lawful, appropriate and that the adult is protected from abuse, neglect and exploitation. Catherine has a Bachelor of Laws and Masters of Business (Public Management) both from QUT. Catherine has practised as a lawyer for marginalised clients working for a private criminal law firm, a community legal centre and at Legal Aid Queensland. At Legal Aid Queensland she worked as a general advice lawyer, a Separate and Direct Representative for children and young people in child protection proceedings and was in the Youth Advocate position which also had a systemic advocacy and policy/law reform focus. Catherine has worked in the UK as a lawyer representing a Local Authority (an equivalent of Child Safety) in child protection proceedings. Catherine has worked as policy officer for the Department of Premier and Cabinet in the area of child protection legislative reform post the 2004 Crime and Misconduct Commission Inquiry and as a ministerial advisor to the Minister for Justice and Attorney General. Catherine was a Director of the research team that supported the Queensland Child Protection Commission of Inquiry. Catherine is a Churchill Fellow and has completed a study tour on advocacy and legal representation for children and young people in care which took her to the UK and US. 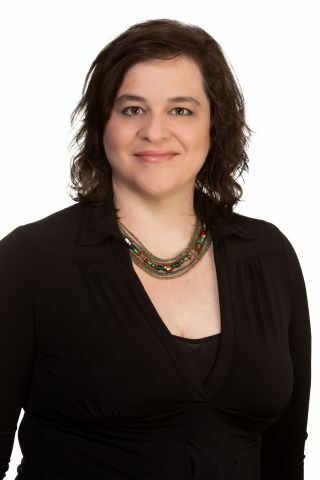 She is a founding board member of the Child Protection Practitioners Association of Queensland and is a member of the Queensland Law Society Childrens’ Law Committee.